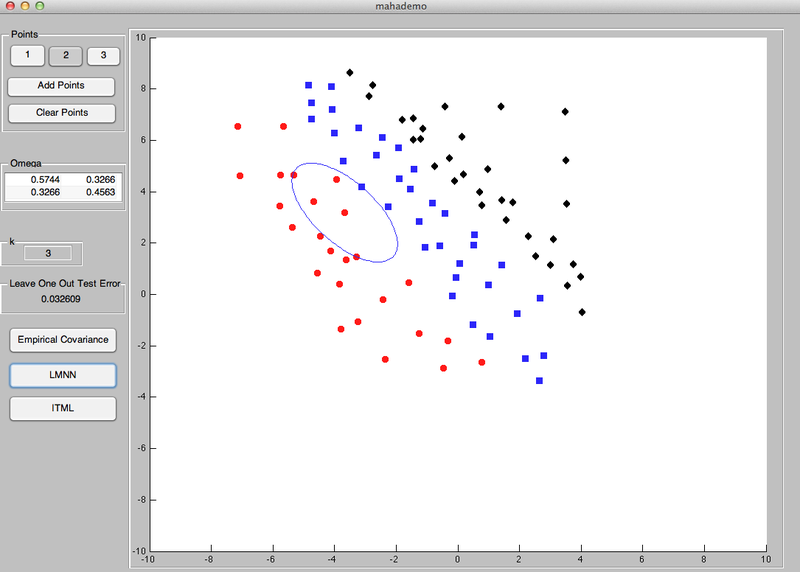 A simple Matlab GUI to illustrate metric learning with ITML or LMNN and 3 labels. Homework 1, due May 7th (Tue) noon, either in paper form in the course mailbox or sent to this this email. Homework 2, due May 21st (Tue) noon. Please send your homework to this email. Homework 3, due July 9th (Tue) noon. Please send your homework to this email. Homework 1: due July 10 10:30 AM, either in paper form in the course mailbox or sent to this this email. What is “kernel ridge regression”? Can you use it for binary classification? Describe succintely this tool in 1 page. Homework 2: due July 17 10:30 AM, either in paper form in the course mailbox or sent to this this email. 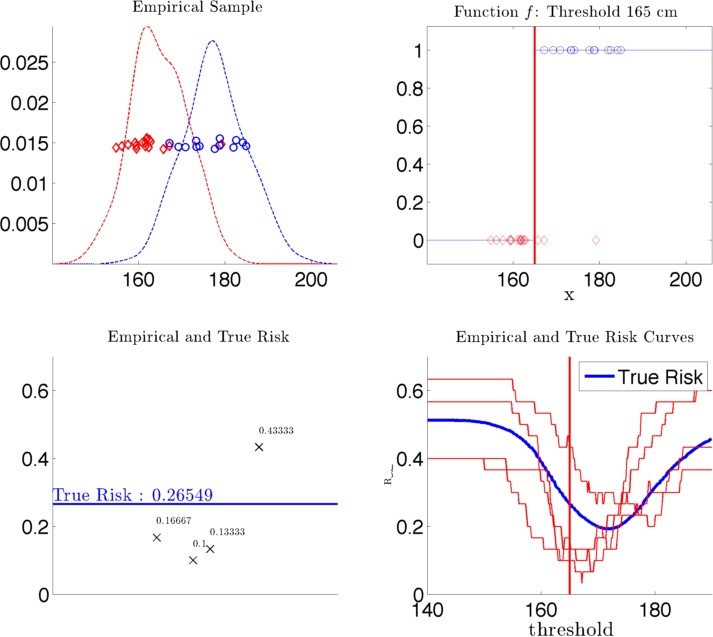 What is the relationship between logistic regression and maximum entropy models? Summarize this relationship in 1 page. This document and others you may find on the web may be useful. 1st lecture on information theory and communications primer movie by C.& R. Eames. Sections A.1, A.2, A.3, A.5.1, A.5.2, C.1, C.2 in Convex Optimization. Introduction with Matlab code to visualize Unit balls using different norms. Page generated 2019-01-28 00:02:26 CET, by jemdoc.